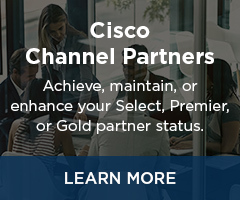 Enable your customers to better connect with their customers, partners, and suppliers. 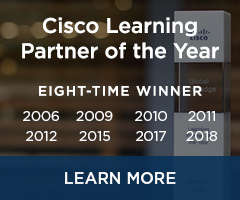 The Advanced Collaboration Architecture Specialization validates your expertise in Cisco Collaboration Architectures including unified communications, conferencing, customer care, and collaboration endpoints. These roles must be held by different individuals. See the Cisco job role sharing document for the rules governing channel partners with multiple specializations. For the various job role requirements, the training courses below are recommended as preparation for the required exams. 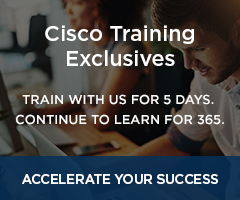 Visit Cisco’s website for additional detail. Cisco Advanced Specialization certifications are good for two years. To maintain specialization requirements, a Channel Partner must maintain the required active certified individuals. Individuals can recertify by retaking the required exams or completing 100 continuous learning points by their anniversary date. 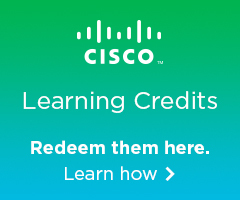 Visit Cisco’s website for additional detail.